Yippee kiyay, mother-respecters! 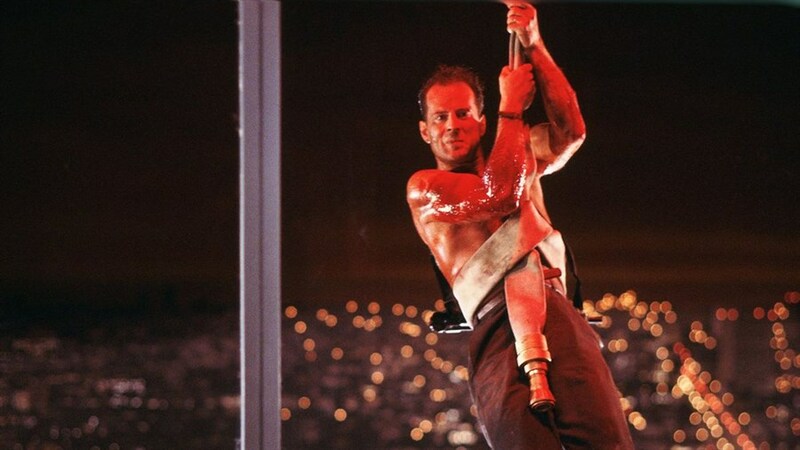 Celebrate the holiday season with Drunk Feminist Films as we tackle DIE HARD, which itself features a great deal of tackling. This movie has it all: Men trying to win back their exes through grand "romantic" gestures! Witty one-liners! Incompetent police institutions! Rugged masculine charm! Vintage Snape! Exploitative and reckless news media! Explosions! At Drunk Feminist Films, we would rather laugh than cry our way through patriarchy in pop culture. Join our hilarious hosts for #hottakes and a play-along, shout-along movie going experience complete with a feminist drinking game that breaks down everything we love, loathe and find problematic in Hollywood movies. Gender neutral washrooms accessible on site. Should you require ASL interpretation for the film commentary, please email drunkfeministfilms@gmail.com before December 8.